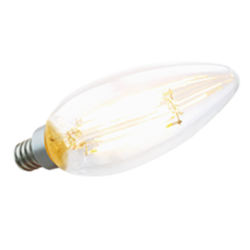 Hospitality, Retail, Commercial, and Houses of Worship can all benefit from the latest energy efficient filament LED lamps. 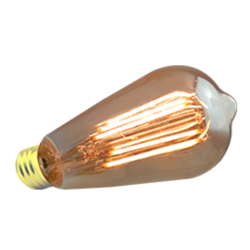 As a National Grid RI, and MassSave Partner Distributor we can offer dimmable LED filament lamps that look almost identical to a regular 40 watt filament but operate on only 4 watts. 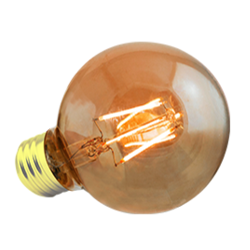 These LED Filament Lamps replicate the nostalgic look and feel of incandescent filament bulbs while providing significant energy savings over a much longer, 15,000-hour lifetime. 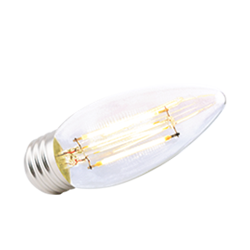 Designed for commercial applications these lamps deliver warm light and are ENERGY STAR certified. 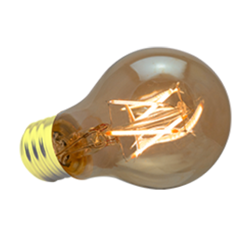 All LED Filament Lamps are dimmable with most standard incandescent dimmers. 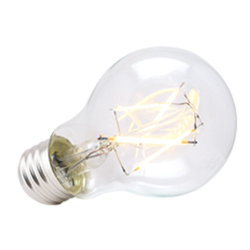 Simply install this retrofit solution inside your existing fixture and turn ON the savings. Incentives may not apply to the amber glass lamps. 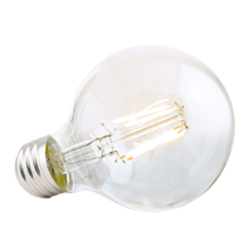 Contact us today for a ROI calculation of these LED lamps compared to your existing lamps or to see a sample in action.